Area rugs fall into many different categories, most of which refer to where the rug was woven. 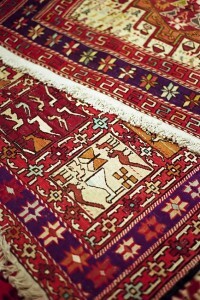 A Persian rug comes from Iran, whereas an Oriental rug categorizes any rug from the East. 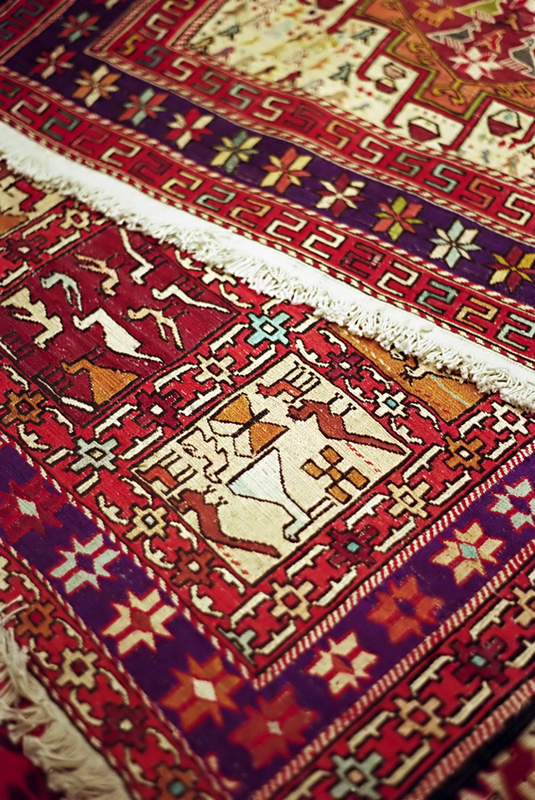 No matter where in the world your rug was made, antique rugs are a special category. Antique rugs are area rugs that were woven at least 80 years ago, and rugs woven at least 50 years ago are labeled as semi-antique. Most antiques are woven before the year 1925, when synthetic dyes were introduced into the rug industry. Synthetic dyes lack the richness and uniqueness of natural dyes, and are considered to be lower quality. Antiques are hand woven, with all natural dyes, but that’s not all that makes them antique. Antique rugs aren’t just old, but they also have to fit into an undefined category of quality. The rug must be well preserved, and well designed. If you think your area rug might be an antique, it’s worth taking it to get appraised. Antique rugs are very valuable, and must be cared for properly.